Laidlaw College alumni are any former students or staff of the College. We value the time that you spent with us and would love to keep in touch with you. If you are not receiving the alumni newsletter Love to Know or Laidlaw’s newsletter for stakeholders, Encounter, by email or post then we don’t have your current contact details. Please fill in the Alumni Sign-Up Form to help us stay in touch with you! The formation of people who engage the world with love, compelled and informed by the Gospel cannot be fully achieved within a couple of years of study and does not end at graduation. 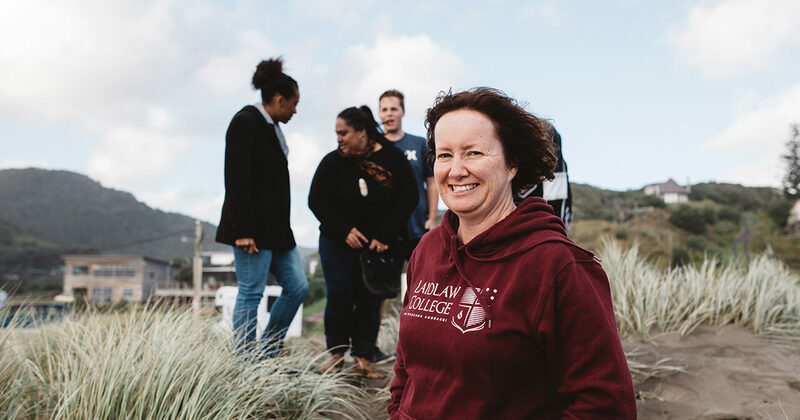 It is the work of a lifetime and as such, the building and maintaining of relationship with Laidlaw College alumni (including BTI, BCNZ and MASTERS Institute) is central to our vision. The creation of a community of alumni who feel a sense of belonging and connection to each other and the College. To offer alumni access to resources, people and events that will enrich and strengthen them in faith, life, church and the public arena. To invite alumni to partner with the College for the purpose of assisting and equipping the College to do its tasks well. 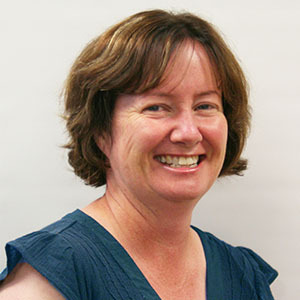 Our Alumni Coordinator is Jenny Mackie who is a graduate herself and has a long family association with the College. Her role is to facilitate engagement with alumni, and she receives input and advice from the Alumni Advisory Committee who are a representative group of graduates. If you have an alumni related question or idea, please let Jenny know. She can be contacted by email on [email protected] or by phone on 09 836 7806. I would like to become a member of Laidlaw College Incorporated Society. Please send me some information.